The life-saving drugs don't cure HIV, though, because when the virus infects the body, it insidiously targets the very cells required to trigger the body's immune response to any infection. Specifically, HIV invades CD4 T-cells—a type of white blood cell—making copies of itself and taking over the CD4 host cell's DNA. The team also determined that the cells' transition from latent to active is dependent on the cell cycle—the stages by which cellular DNA replicates—and can be modulated with drug treatments. 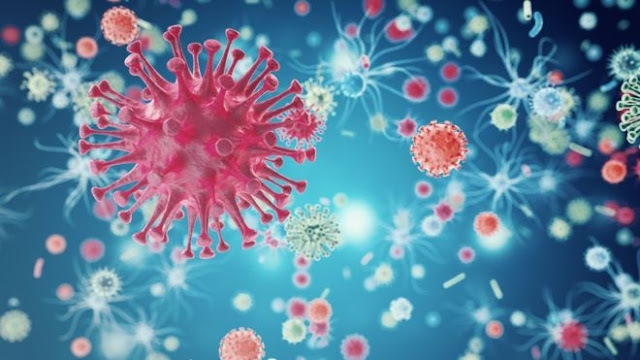 "We showed that you can use drug treatments to modulate a population of cells in and out of a specific cell cycle state in order to bias their viral reactivation," said Dar.